Every year DE Photos take great pictures at all our events. This year Lexus are also kindly donating a picture from DE Photo to every entrant. If you didn’t have time to look at photos on the day, then they can be purchased from the DE Photo website. Click on image to purchase photos from DE Photos website. 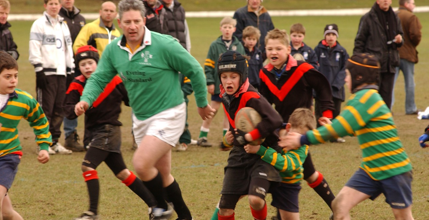 Former British Lion & England Captain Roger Uttley OBE has described The Lexus National Schools Rugby Tournament as the premier event in the schools rugby calendar. Started in 1996 we are now starting to see boys who tasted their first ‘big tournament’ experience at the Regional and Final events entering the professional game. In fact if we turn the clock back to the 1996 Regional qualifier with a game between Millfield Under 11 and Homefield Under 11. 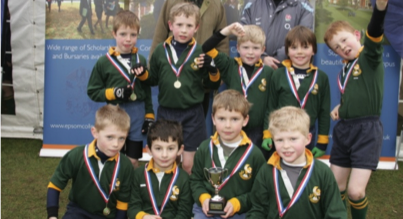 In the Millfield under 11 team were Olly Morgan (now Gloucester and England), Anthony Allen (now Leicester and England), Darren Clayton (now Harlequins) and of course Chris Robshaw (now Harlequins and England Captain). If this isn’t inspiration to all of you playing in the tournament never to give up regardless of the opposition, then perhaps the fact that Homefield won the match and not Millfield will! The NSRT is according to founding patron Roger Uttley OBE “the most prestigious event in the Prep Schools Rugby Calendar”. Founded in 1996 by Tim Button the event has continued to grow and is considered by many schools throughout the country as an event not to be missed. Entrants qualify via regional tournaments covering South West, South East, North and Midlands to compete in second round in March. Ages range from under 8 to under 13. 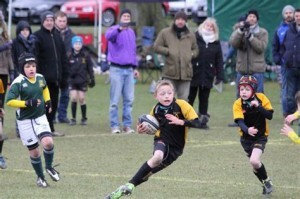 We are proud of the rugby superstars who played their first big tournament at this event – click for more details.